The positive trend in mortgage approvals in Ireland continued in July, with the latest lending data from the Banking and Payments Federation this morning showing an increase in both value…. The first batch of data from the April 2016 Census of population in Ireland has been published today. Given its comprehensiveness, the Census, performed every five years, provides the…. Rating agency Moody’s believes population growth and economic recovery in Ireland will continue to drive housing demand and property prices for some time to come. In a report, the agency…. 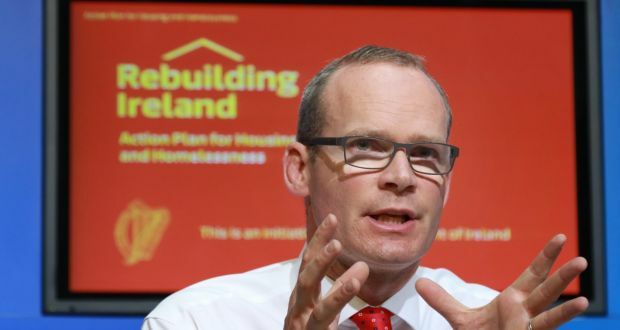 After much debate, speculation and disagreement over recent months, the Irish government finally unveiled its policies to deal with problems in the Irish housing market yesterday. See our summary and…. 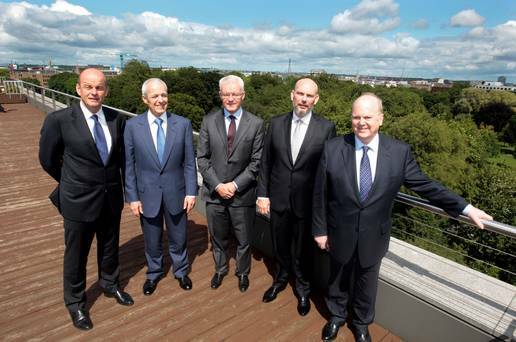 The Ireland Strategic Investment Fund (“ISIF“), managed by the National Treasury Management Agency (“NTMA“), together with KKR Credit, have today announced the launch of a new €500 million joint venture,….